Oh wow, I’ve never had them in a guac before. That sounds delicious! its SO good that way. 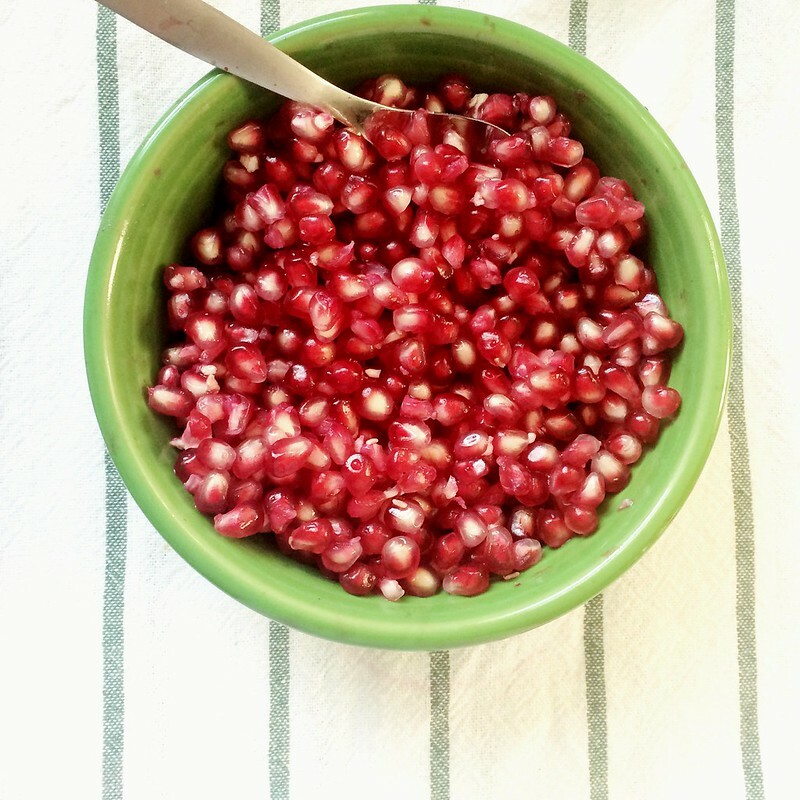 my first time trying it with pom seeds was at a place in phoenix called barrio cafe. it changed my world. try it!